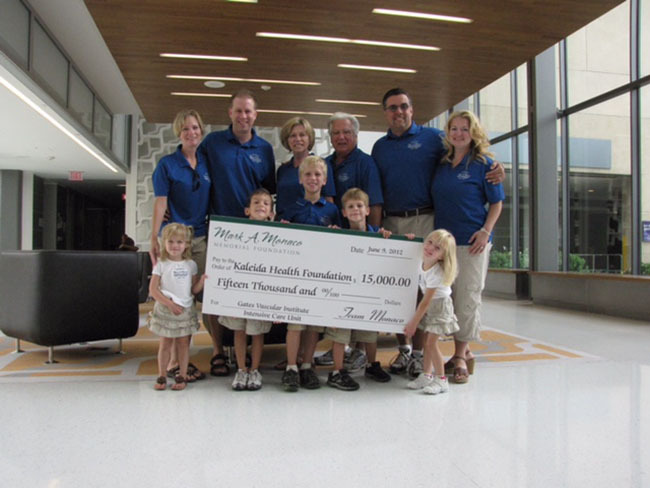 Mark’s Foundation invested in a new project in 2011 with the Kaleida Health Foundation by pledging $30,000 to help build an Intensive Care Room in the new Gates Vascular Institute. We are proud to be a small part of the aggressive undertaking that is taking place on the Buffalo-Niagara Medical corridor. We feel this project will immensely benefit our community. Cardiovascular disease has touched so many of our lives and that of our loved ones. 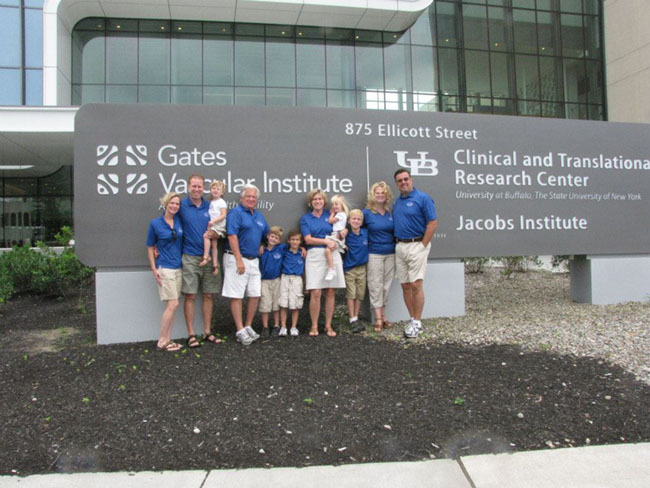 Our mission is to assist the Gates Vascular Institute to reduce the rate of mortality from cardiovascular disease that disproportionately affects the Western New York Community. 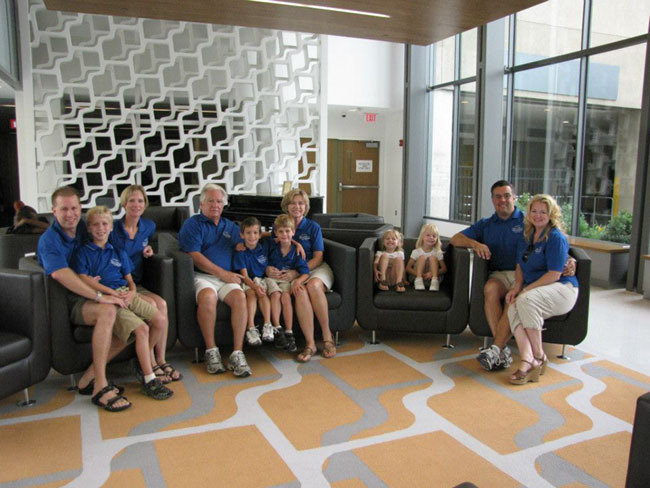 GVI opened March 28, 2012.